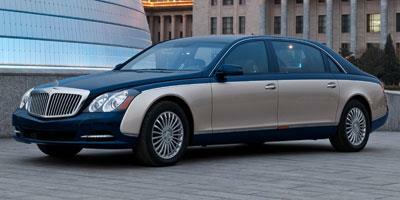 Originally founded in 1909, Maybach produced ultra luxury cars until World War II brought things to a halt. Mercedes-Benz took over the name in 1997, and today Maybach is back to producing ultra luxurious, exotic sedans at a level of power and sophistication rivaling that of Rolls-Royce and Bentley. 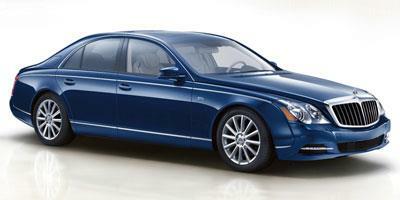 A full-size luxury sedan, the 2011 Maybach 57 screams luxury and importance. With an added boost to performance, the 2011 Maybach 57 S luxury sedan combines all the luxurious elements of the base 57 with a kick of power. 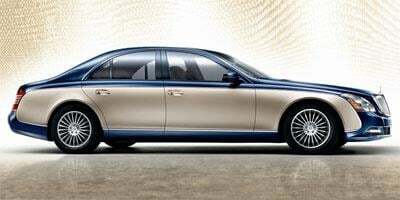 An extended length luxury sedan, the 2011 Maybach 62 is more of a luxurious limousine than car, priced and equipped for the elite. An extra special car, the 2011 Maybach 62 S combines all the luxurious elements of the base 62 with an upgraded engine and price tag.